Michael Pyrros - New York - Book a consultation instantly! Michael C. Pyrros received his bachelor’s degree from American University in Washington, D.C. in 1985. 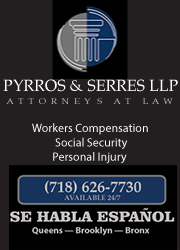 A graduate of Hofstra Law School, Mr. Pyrros has devoted his professional career to representing injured workers. 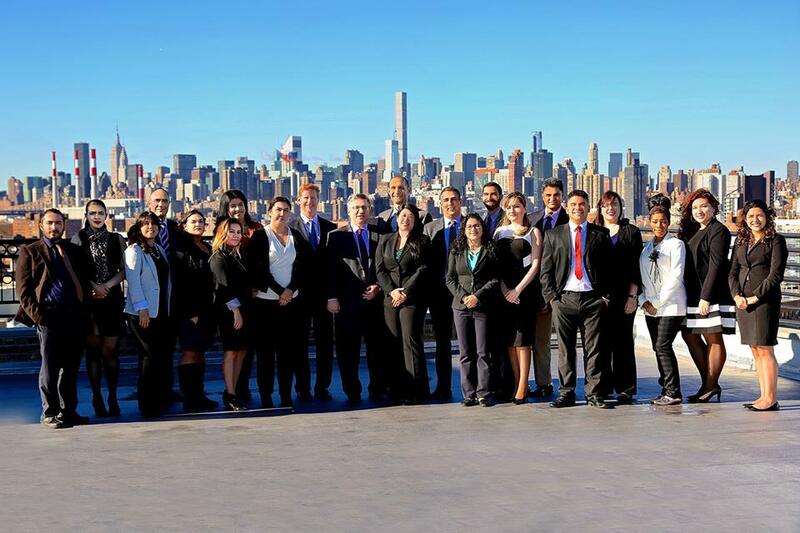 Vast trial experience before the New York Workers’ Compensation Board has earned Mr. Pyrros a reputation as a leader in the field. Prior to his admission to the Bar of the State of New York, Mr. Pyrros practiced as a Licensed Workers’ Compensation Representative. 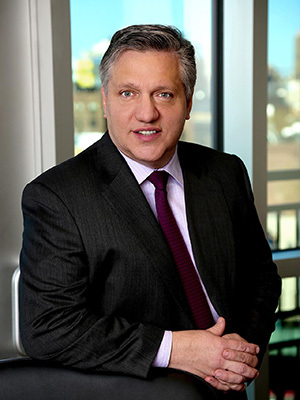 He is past president of the Long Island City Lawyers Club and has lectured extensively in the field of workers’ compensation law. 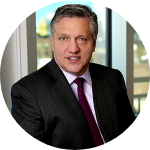 Fluency in Greek and Spanish enables Mr. Pyrros to understand the personal concerns and communicate with the firm’s multilingual clients and serve their needs effectively. In the aftermath of a work-related injury, one of your primary concerns is finances. You may be uncertain about how you’ll meet your financial obligations and you don’t want any unnecessary expenses. But you need to hire an experienced workers’ compensation attorney to ensure that you get the benefits you deserve? You Have a Right to Pursue Death Benefits When a Family Member is Killed on the Job.